Everybody who attends college knows the abundance of homework and readings you are assigned each week. But the hard work pays off, evidence being in Eliecea Wheeler’s skills as a nurse and teacher at ISU’s Continuing Education and Workforce Training (CEWT). Eliecea, an ISU alumna, teaches Certified Nursing Assistant and Assistance with Medication courses at CEWT. She uses a hands-on teaching method and strives to help her students pass their state and written exams while having a positive experience learning course material. Eliecea transferred from Brigham Young University to attend the Nursing Program at ISU. She’s worked in home health, nursing homes, and at Intermountain Healthcare at the rehab center. Her skills as a nurse allow her to teach classes at CEWT with efficient instruction and knowledge. When she is not attending to patients or teaching students, she loves genealogy, quilting, and reading any genre that piques her interest. 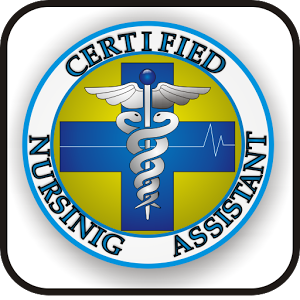 Currently, both of her classes in Certified Nursing Assistant and Assistance with Medication are being offered through CEWT. 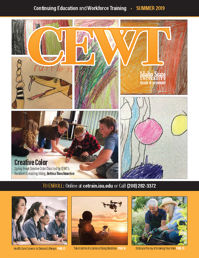 Visit cetrain.isu.edu or call (208) 282-3372 for sign up or for more information.